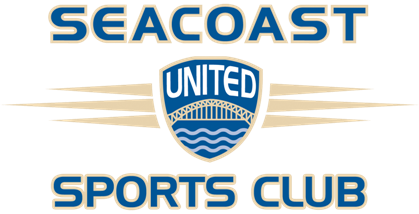 Entering its 26th year in 2018, Seacoast United Sports Club is one of the largest youth sports organizations in the New England region. SUSC began with the simple objective of providing equal opportunities for players of all ages and abilities. From fielding its first soccer teams in 1992, the Club has grown to include Field Hockey (1999), Baseball (2011), and Softball (2013). Seacoast United now operates two outdoor facilities, and eight indoor facilities covering the region of Bangor, ME to South Shore, MA. Learn more about the programs offered by each of our clubs by following the related links to the right.